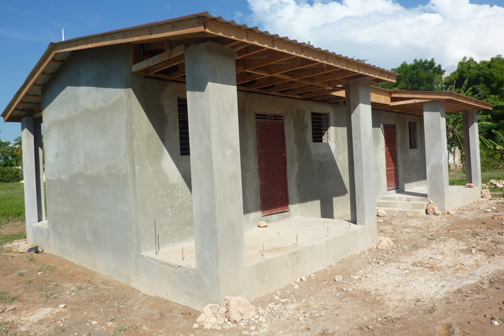 When a group affiliated with the nonprofit One Small House goes on a Fuller Center for Housing Global Builders trip to Haiti next week, it will be momentous for more than being a first step with a new building partner. Someone on the trip will be the 1,000th Global Builders participant in the young history of the Fuller Center program. That someone is Ernest Johnson, who may be a familiar face for many volunteers. After all, Johnson is marking a building milestone of his own this year. When he attends the Millard Fuller Legacy Build in Henry County, Ga., in September, it will be his 25th build of one week or longer outside his home state of Texas. He retired in 1991 after a 30-year career with IBM in software development and systems engineering. One Small House (OSH) has built more than 40 houses on its own, mostly in rural Mexico. Now, the group of dedicated volunteers has rounded up a crew of 26 to work on its first Global Builders trip. They will work on the Grace Fuller Center’s Lambi Community in Haiti. On this trip, they will build a duplex for two families. There are two more OSH Global Builders trips coming up soon, March 25-31 and April 8-14, in which two more duplexes will be built. Though it’s OSH’s first official Global Builders trip, Dr. Rob Katz, who is on OSH’s board of directors and is leading this trip to Lambi, has worked with The Fuller Center before in Haiti. He was impressed with The Fuller Center’s efforts to empower local Haitians with the building of sustainable communities. After working with The Fuller Center on a personal basis, he knew it would be the perfect fit for OSH. 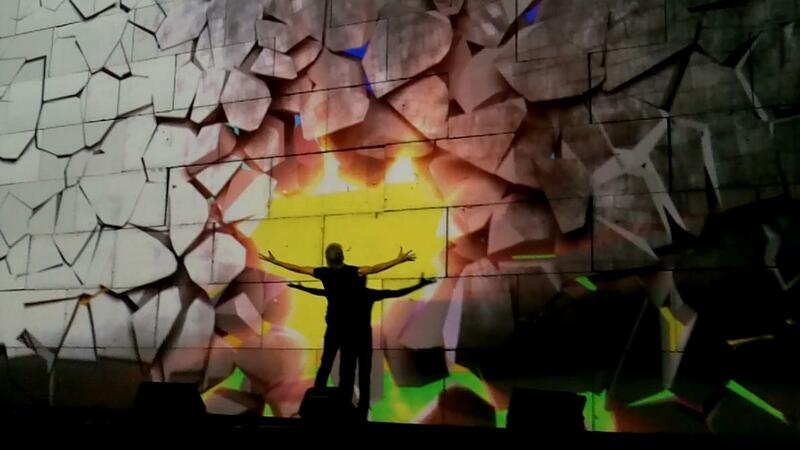 OSH major contributors include Roger Waters, a founding member of Rock-and-Roll Hall of Famers Pink Floyd, one of the most innovative rock bands in history and one of the most successful, having sold more than 230 million albums worldwide. Katz said Waters was primarily responsible for OSH being able to build 10 homes in Tijuana, Mexico, this past December. Fuller Center Director of International Field Operations Ryan Iafigliola has been known to strum a guitar on occasion, and though he may never get to jam with Pink Floyd, he’s just as thrilled to work in concert with OSH. “One Small House is an example of a perfect partnership,” Iafigliola said. “They felt called to their next frontier: Haiti. They recognized the unnecessary difficulty and expense they would incur if they wanted to start from nothing, so after a few of their leaders first tested us by participating in a Global Builders trip, they proposed a wider partnership. We’re glad they did. While Katz has plenty of experience in building houses, he’s looking to soak up a little of The Fuller Center’s expertise in developing the kind of partnerships required for successful community building. In a way, learning about how The Fuller Center partners with families instead of giving a handout takes Katz right back to his early days in the affordable housing movement — about 12 years ago in Brazil when he had a long conversation with Millard Fuller, the founder of Habitat for Humanity and The Fuller Center for Housing who died in 2009. While Millard might have had the last word, Iafigliola hopes it’s just the first step together with One Small House. “We hope and expect that the six homes we are building together in March and April are only the beginning,” Iafigliola said. And the Global Builders’ “Mr. 1,000” shares the sentiment. To learn more about the Fuller Center’s Global Builders, click here. Learn what it’s like to spend a week working with us in Haiti. Donate to support our work in Haiti.